Richard Harrison (@mr_spoon) Maybe not the deepest song in the world but my daughters love cheering for their favourite biscuit in this song! 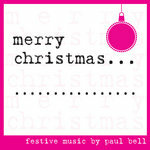 big tick Mr Bell! Favorite track: The need for biscuits (live). 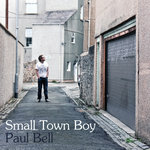 Download includes a PDF of the cover art, and a bonus track "Coming Up". Same planet different world, While we sleep tonight, and many others. 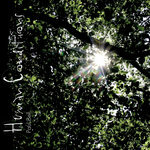 3, 6, 13, 14 taken from Human conditions, produced by Paul Bell and Howard Williams. 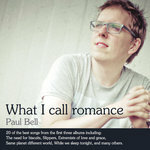 Mixed by Dan Bowater. 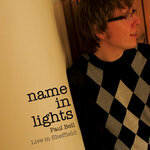 1, 4, 8, 10, 11, 15, 18, 19 taken from Name in lights, produced by Paul Bell and Phil Baggaley. 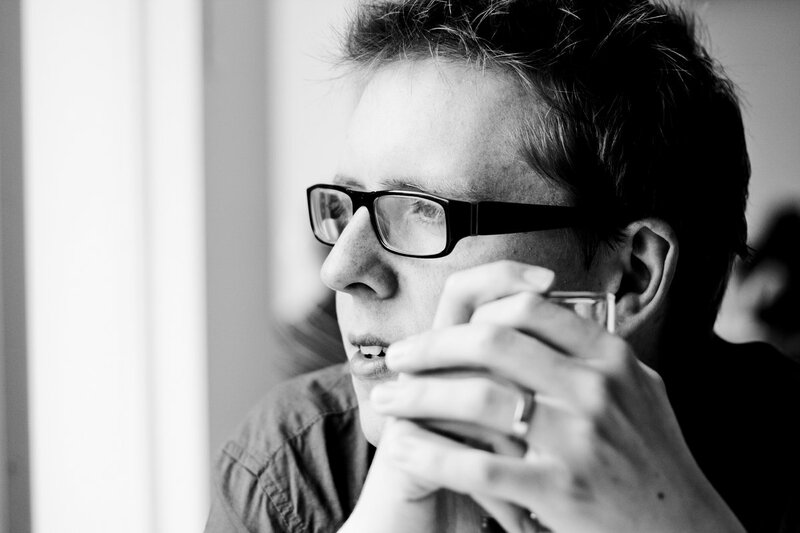 Mixed by Dan Bowater. 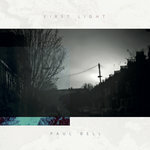 2, 5, 7, 9, 12, 16, 17, 20 taken from While we sleep tonight, produced by Paul Bell and Phil Baggaley. 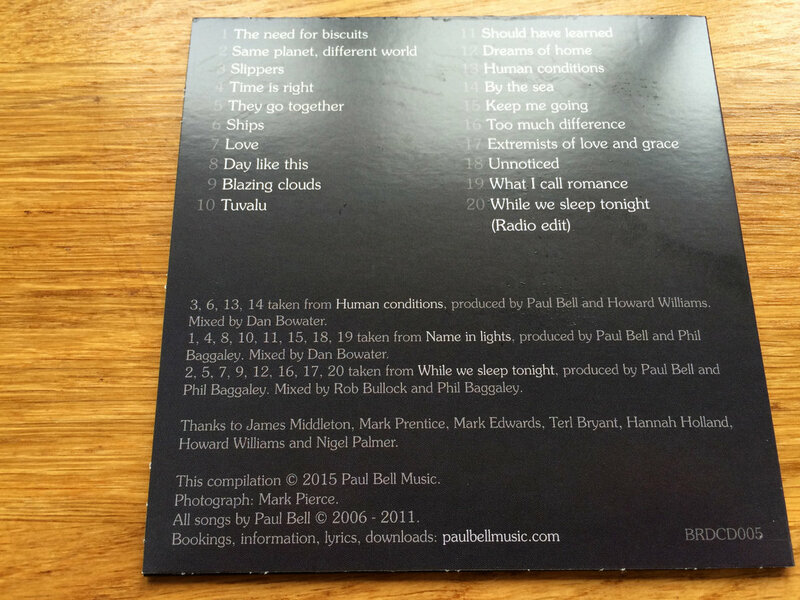 Mixed by Rob Bullock and Phil Baggaley. Thanks to James Middleton, Mark Prentice, Mark Edwards, Terl Bryant, Hannah Holland, Howard Williams and Nigel Palmer. 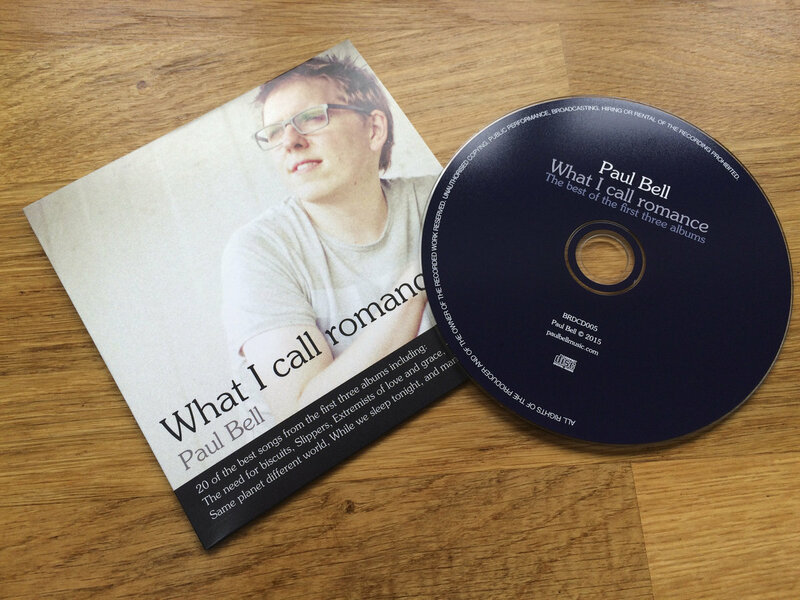 This compilation © 2015 Paul Bell Music. 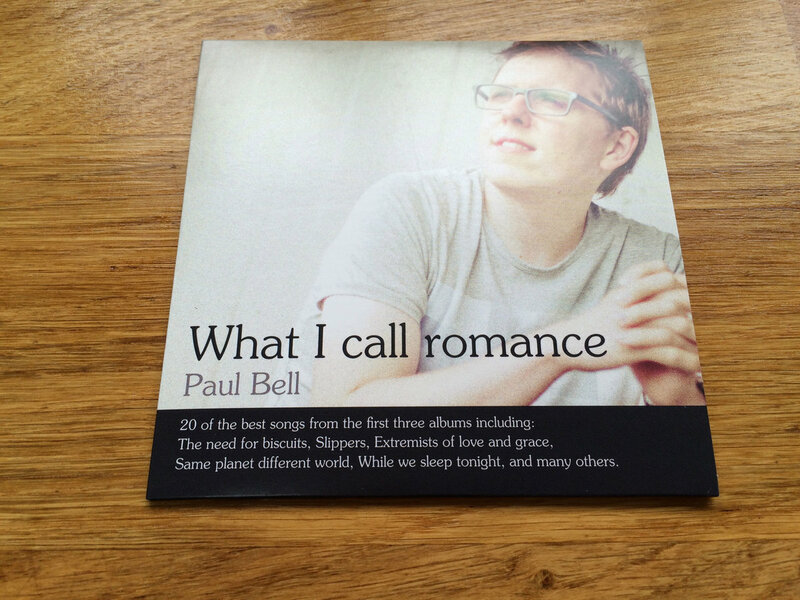 All songs by Paul Bell © 2006 - 2011.